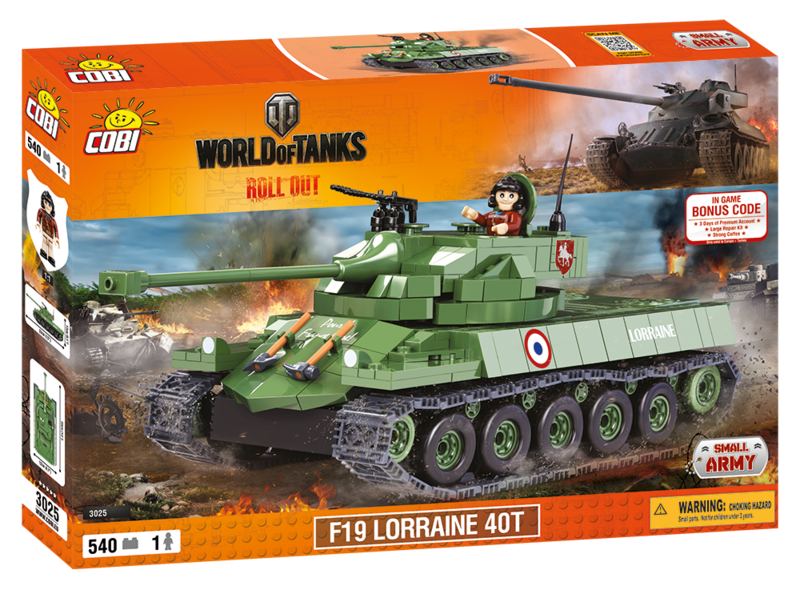 Cobi is adding two new tanks to its World of Tanks range, read on to see which of your favourite in-game titans are going to be setting a model example! 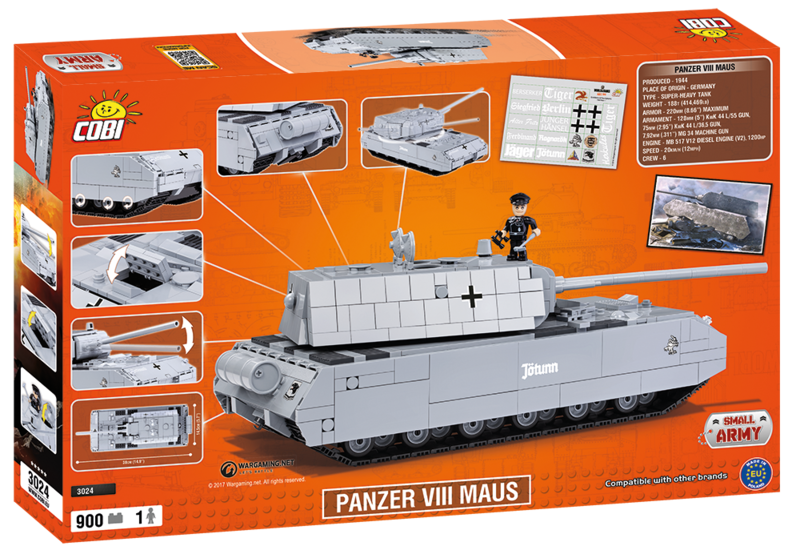 The first of the new warriors to join the fight for your desk space is the Panzer VIII Maus, a real German juggernaut which is also the heaviest tank in World of Tanks! Maus is a frontline combatant, and can cut through even the most daunting of enemy ranks. 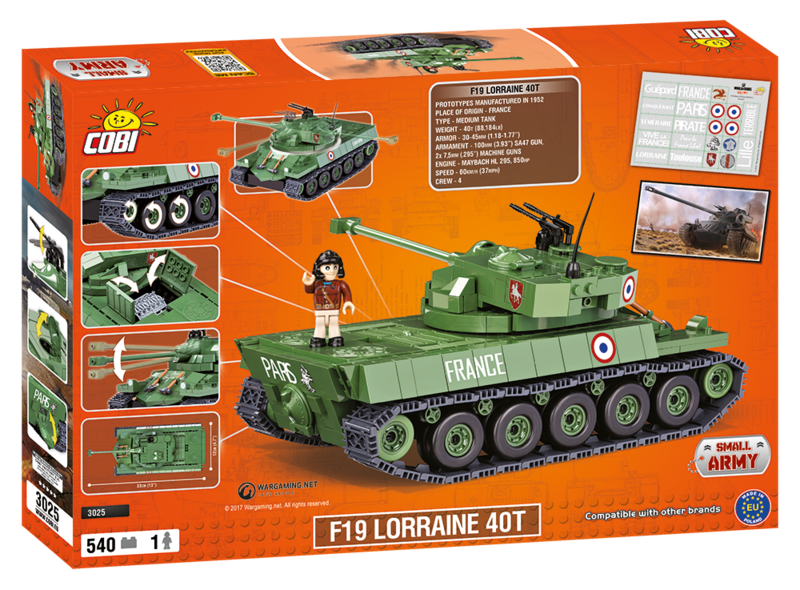 Also entering the fray we have the Lorraine 40 t, an experimental French medium tank whose in-game camouflage has chameleon-esque qualities, and changes to adapt whichever map you play! It never entered mass production, so now's your chance to own a part of wartime history! SEE THE NEW TANKS AT COBI'S STORE! Both tanks are bundled with a bonus code which will grant you some lovely in-game goodies in World of Tanks PC, including 3 days of Premium Account, a Large Repair Kit, and a consumable item such as Chocolate or Strong Coffee! 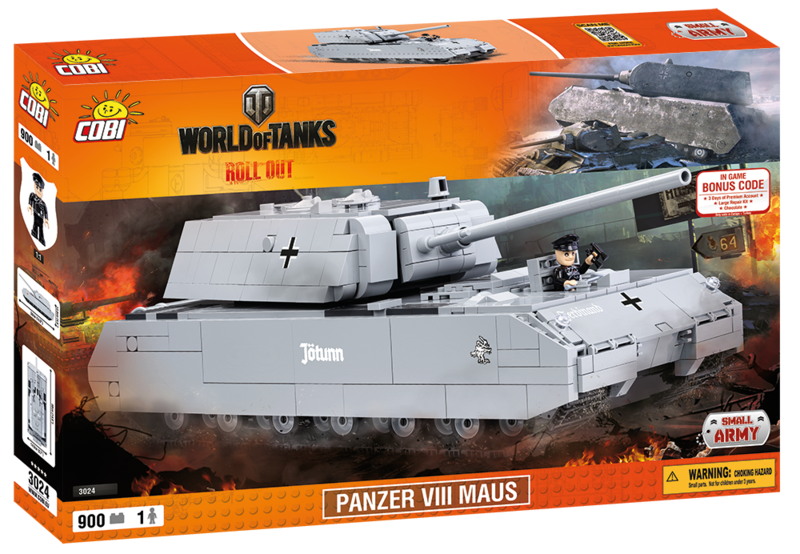 You can also check out these models over at the Wargaming Store, where they're available to buy now! Roll out to the Wargaming Store!